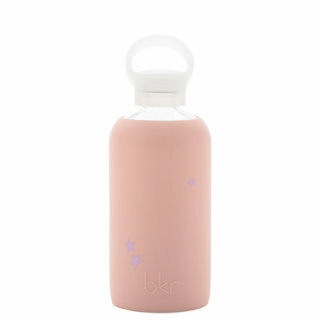 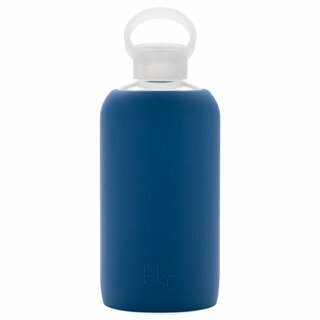 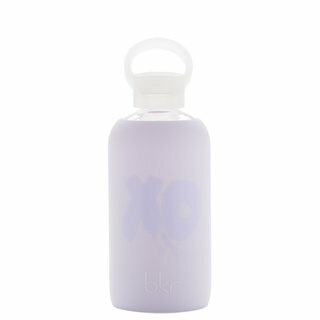 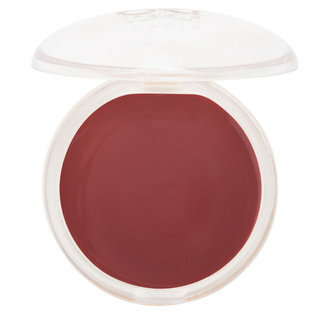 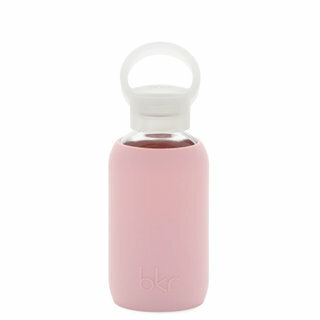 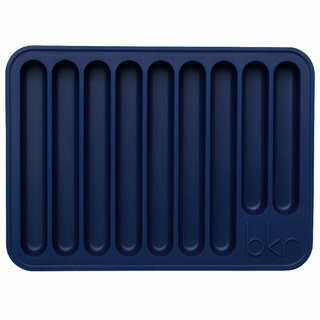 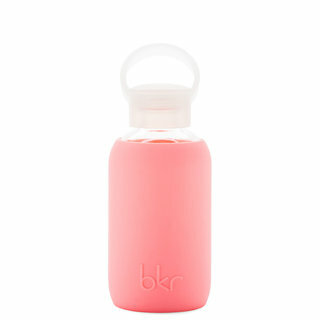 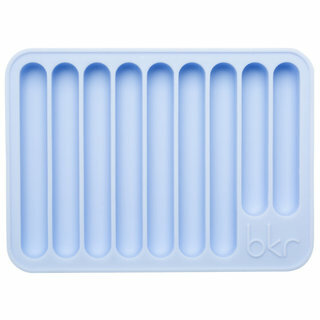 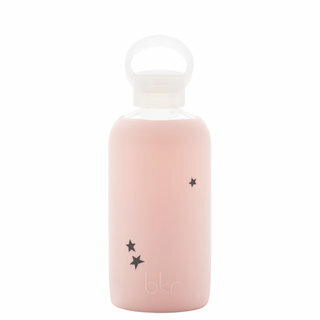 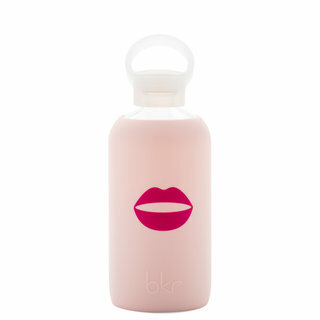 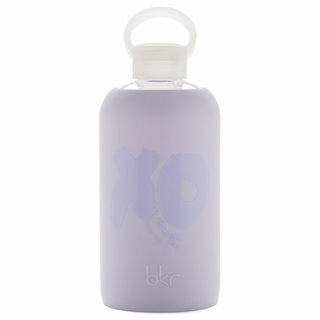 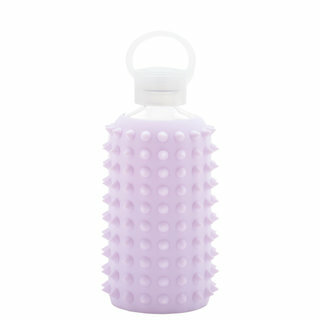 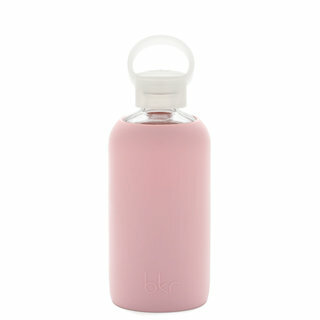 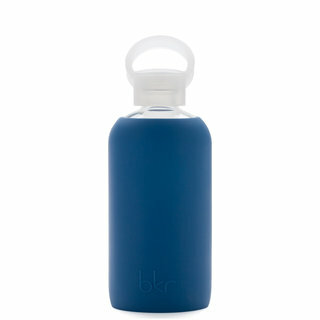 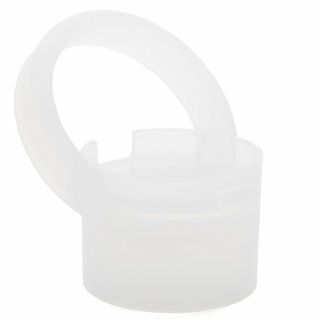 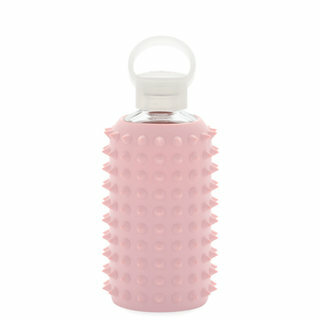 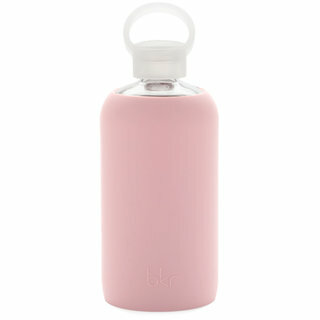 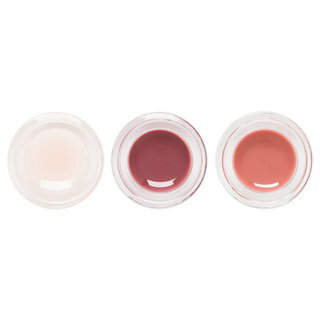 bkr is the antidote to disposable plastic water bottles and the key to skin that glows from the inside out. The cult-favorite glass water bottles—with silicone sleeves inspired by everything from fashion to modern art—turn drinking water into a special treat. bkr breathes new life into those eight glasses a day, helping sippers everywhere create the foundation for a healthy complexion and vibrant wellness. 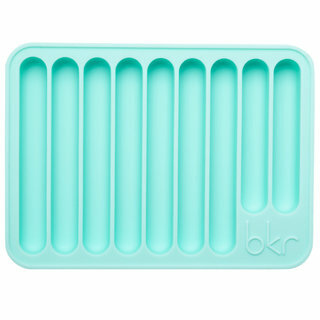 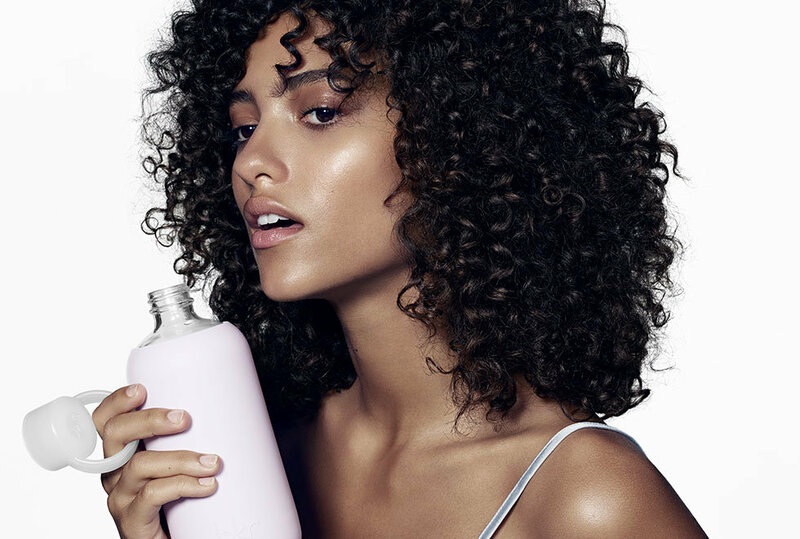 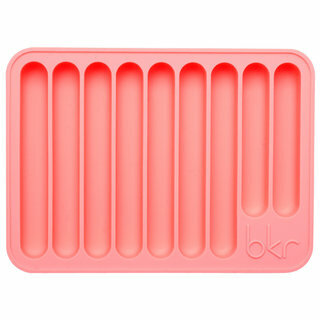 With a dedicated following among celebrities, beauty editors, and fashion industry insiders, bkr is a symbol of mindful chic and proof that beauty really can change the world. Big 1 L Fifth Ave.
Spiked Big 1 L Fifth Ave.
Little 500 ML Fifth Ave.
Spiked Little 500 ML Fifth Ave.